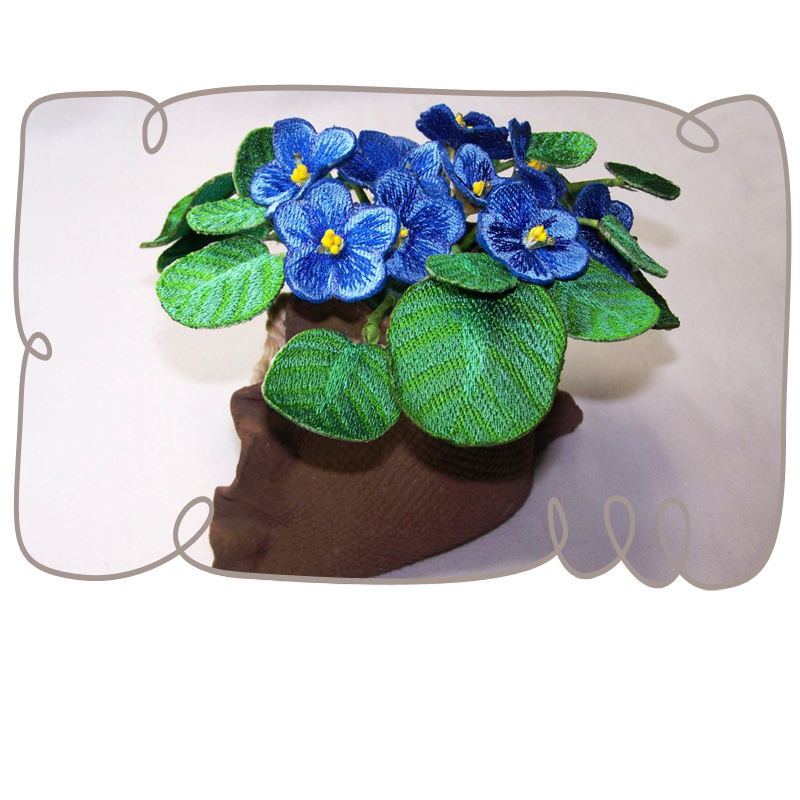 African Violets are incredibly beautiful plants that have gorgeous and colorful blossoms Although embroidering these flowers are not as fast as the "store bought" method, you will find that you have a sense of achievement and also a number of healthy plants that will bloom for ever and makes the most precious gifts. 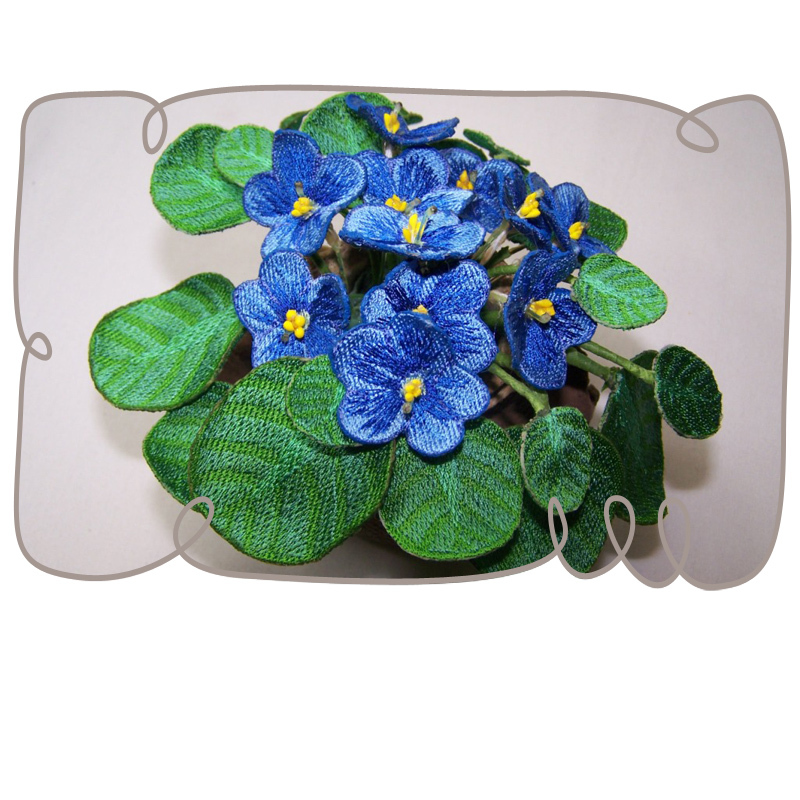 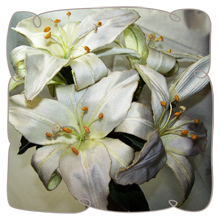 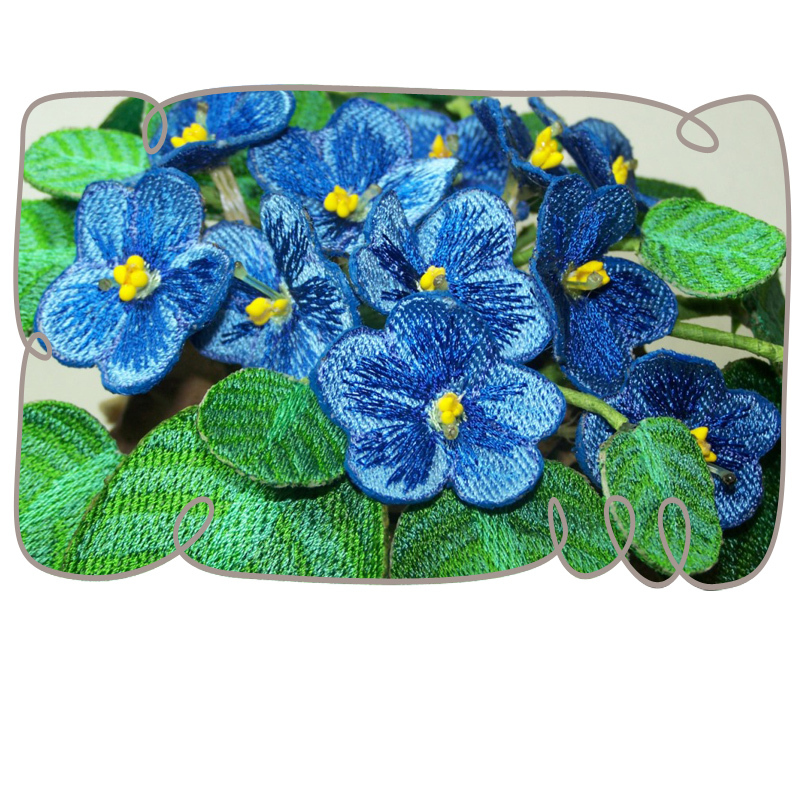 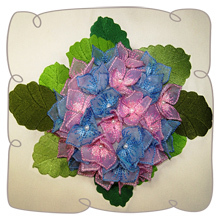 All the research possible has been done to design, digitize and tested the African violet plant on the embroidery machine. 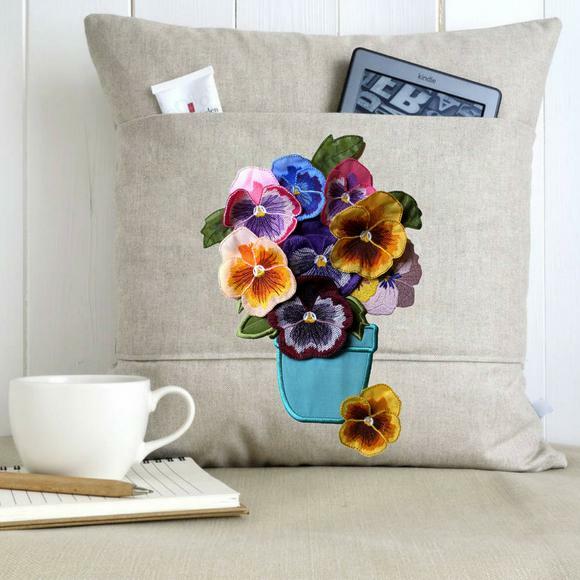 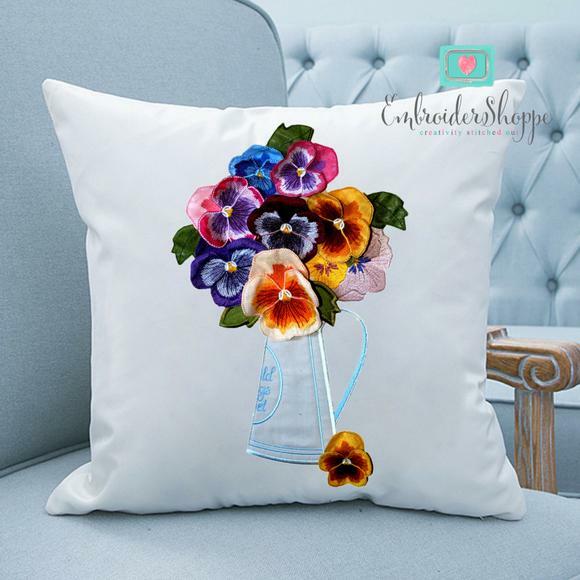 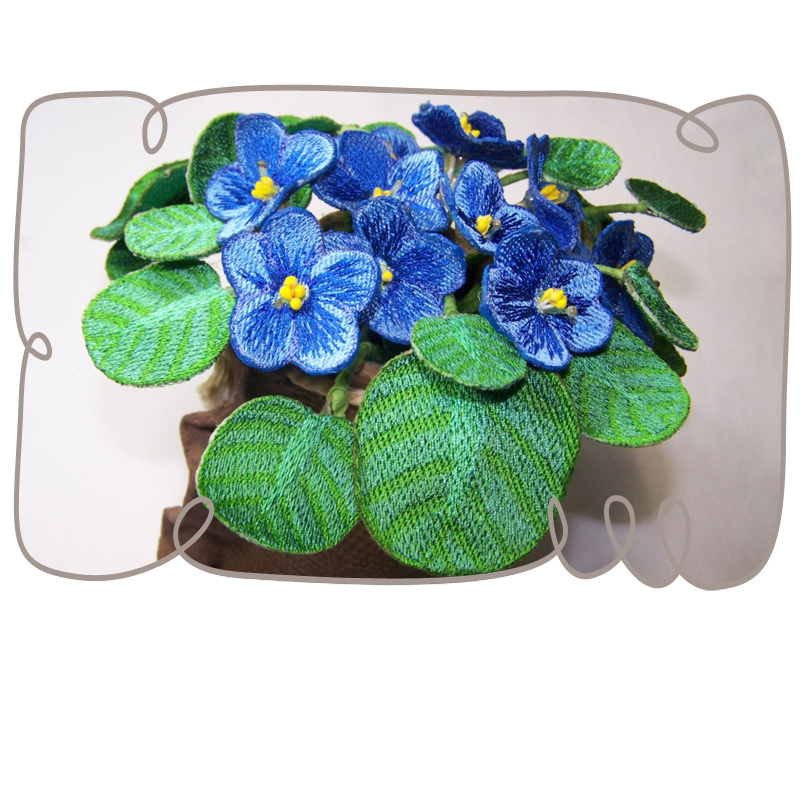 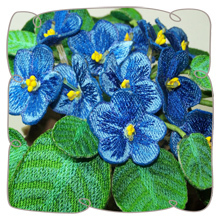 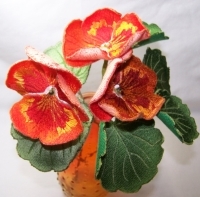 You only have to follow the illustrated step by step instructions to embroider this wonderful pot of African Violets. 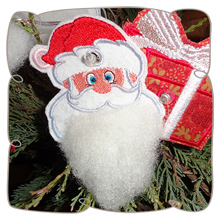 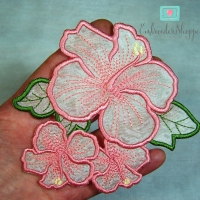 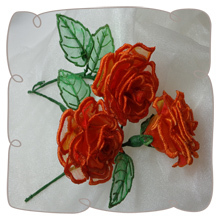 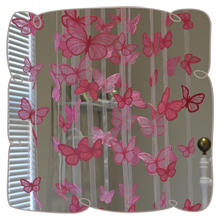 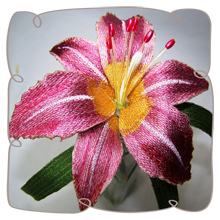 Your shopping list consist of stamens fishing line and embroidery threads.